A public forum is being held to discuss the designation of Registered Social Landlords (RSLs) under Freedom of Information (FoI) legislation. Paul Motion and Muneeb Gill from BTO explore the implications of a draft order that will designate Registered Social Landlords (RSLs) and RSL subsidiaries as “public authorities” for the purposes of the Freedom of Information (Scotland) Act 2002 from April 2019. Housing associations in Scotland could be subject to Freedom of Information (FOI) laws from April 2019, subject to a parliamentary vote, it has been announced. The Scottish Government has revealed that it will issue its formal response to the consultation regarding potential extension of Freedom of Information (Scotland) Act 2002 (FOISA) to Registered Social Landlords (RSLs) in the Autumn. The Campaign for Freedom of Information in Scotland (CFoIS) is to re-establish the Scottish Public Information Forum so it can work with stakeholders on access to information rights. Blog: RSLs: The final FOI countdown? The Scottish Government published a consultation document in December 2016, seeking views on whether the Freedom of Information (Scotland) Act 2002 (FOISA) should be extended to Scottish registered social landlords (RSLs). Consultation responses have now been received, 73 of which have been published. 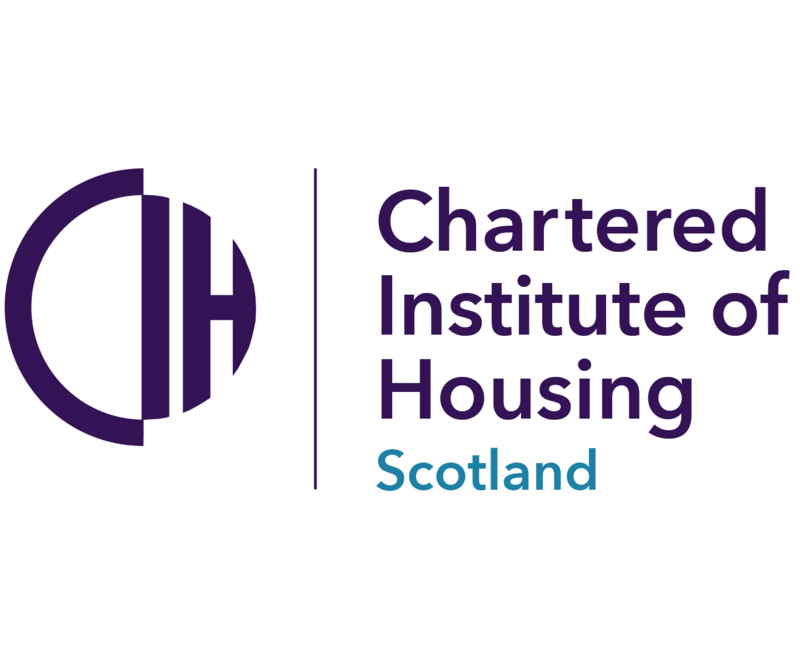 CIH Scotland has outlined its concerns about the implications of extending Freedom of Information (FOI) legislation to Registered Social Landlords (RSLs). Blog: What is FOI and why should RSLs be interested? Consultant and solicitor Daradjeet Jagpal responds to the Scottish Government consultation on extending Freedom of Information (FOI) legislation to RSLs in Scotland. Consultant and solicitor Daradjeet Jagpal dissects the Scottish Information Commissioner's latest decision notice regarding a request for information to Ayrshire Housing and underline the importance of RSL compliance. The Scottish Federation of Housing Associations (SFHA) and the Glasgow and West of Scotland Forum of Housing Associations (GWSF) have responded to claims that they are resistant to housing associations being included within Freedom of Information (FOI) legislation.